Needlenerding: 1. 2. 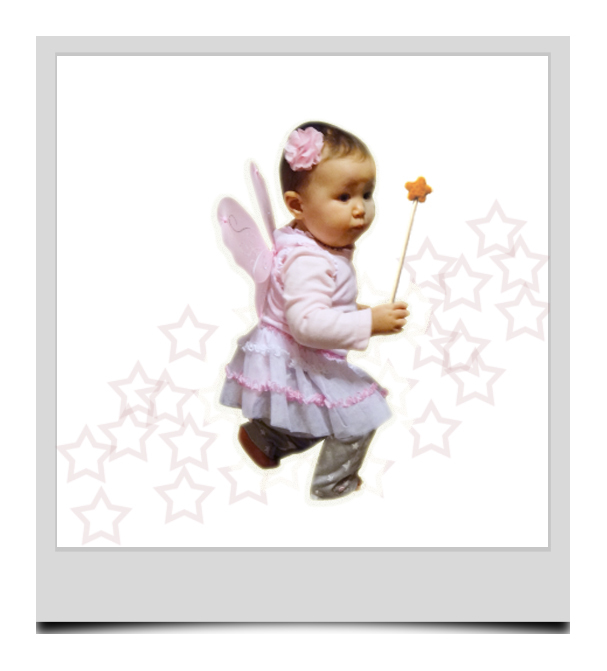 3. magic. Who doesn't want to add a little magic in their life? 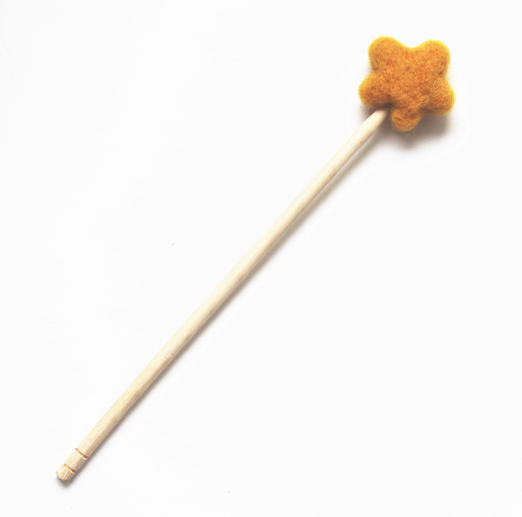 This fun magic wand is perfect for the little princess in your life! Available now on my etsy site!